Peter Alan are pleased to offer this two bedroom semi-detached family home. 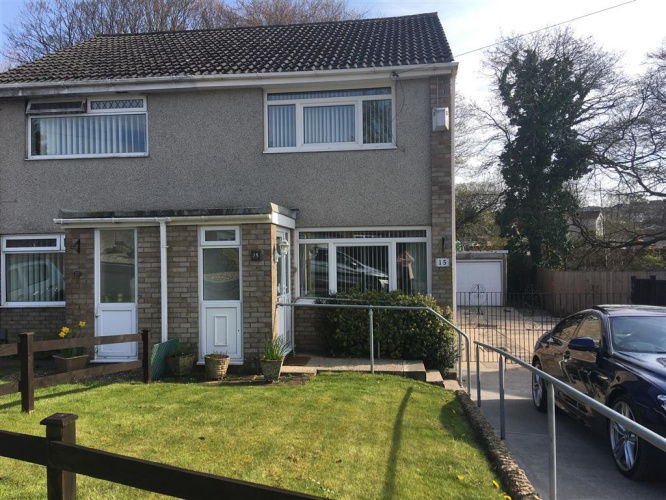 The property is located in quiet cul-de-sac in the sought after village of Cimla, close to schools and local amenities with ease of access to Neath Town centre and the M4. 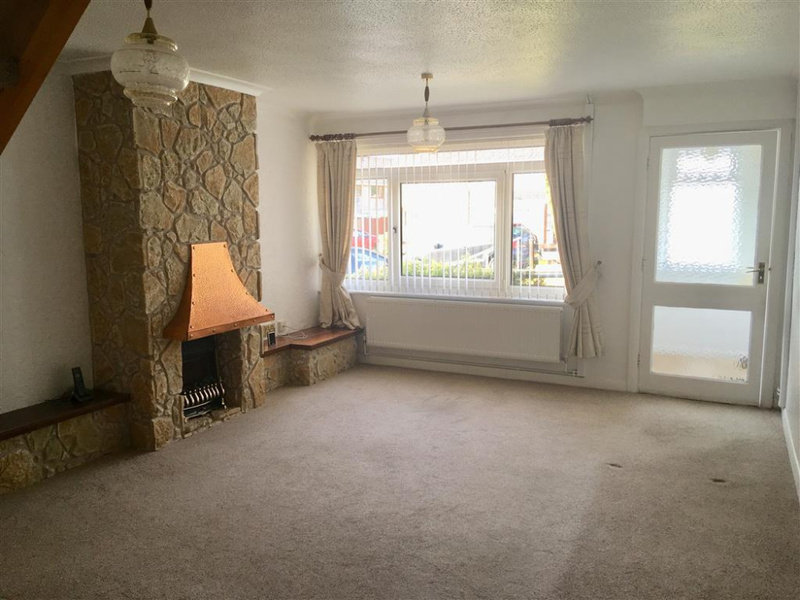 The property compromises of entrance porch, leading into the bright family living room. Leading on from this is the kitchen and downstairs shower room. 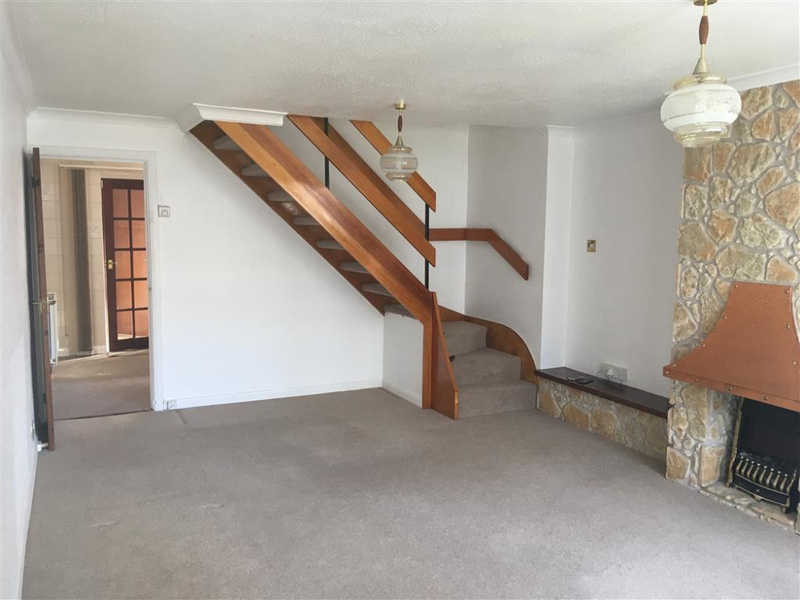 To the first floor there are two double bedrooms with fitted wardrobes and another bathroom with shower over bath. 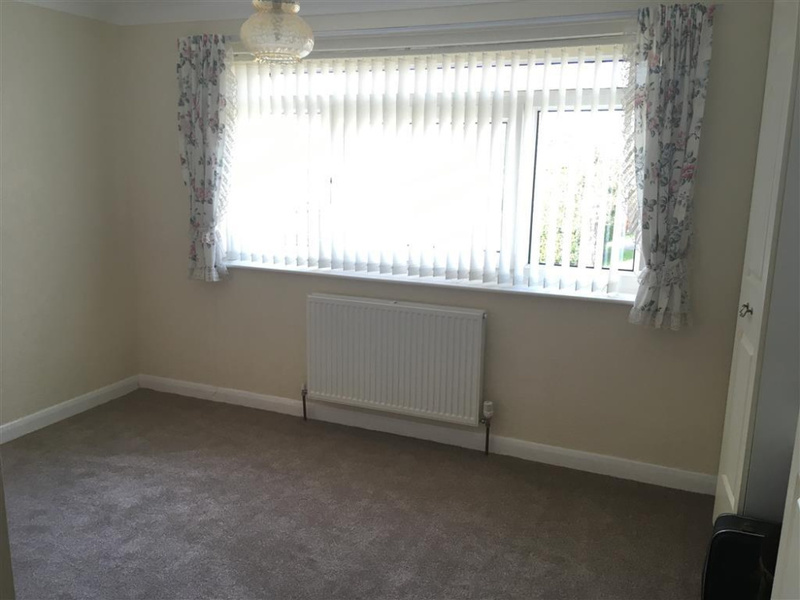 Tenant Referencing £120.00 / Person This is charged for each tenant applying for the tenancy. Negotiating and Agreeing your tenancy agreement (tenant share) £210.00 One off charge for the Tenancy Agreement preparation.  Negotiating and Agreeing a Renewal/Extension to your tenancy (tenant share) £100.00 One off charge for each renewal/extension. 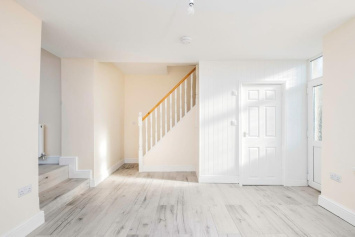 £240.00 / Tenant Fee to be paid where a landlord agrees to an existing joint tenants request to leave the tenancy and be replaced with a new joint tenant, to include cost of referencing new tenant and replacement tenancy agreement. Payment into Non-UK Bank Account £30.00 / Payment Fee to be paid to cover the additional cost of making a payment into a Non-UK based bank account.